Fiction Author T.W. Colvin: It’s an Amazon Gift Card giveaway! !! 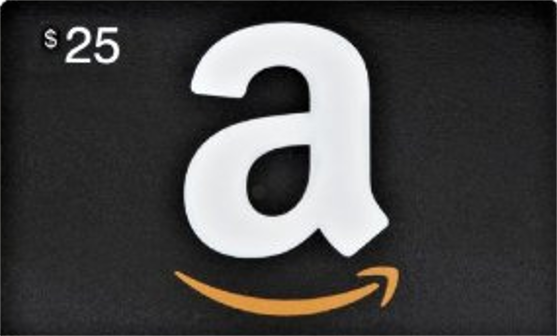 !Win a $25 Amazon Gift Card!!! I’m still diligently chipping away at the Asunder Series, and it is my plan to use NANOWRIMO to really make some progress on the stories in the series. So I’m building a New Readers list to share my NANO progress with and maybe give away some gifts, prizes and eBook deals along the way. I’m offering a free $25 Amazon gift card via Rafflecopter to kick off the process. That’s right I’m giving it away. And it’s only the beginning. Stay tune and connected for bigger better prizes very soon! I’s easy to enter – just enter your email address below and you’ll automatically be added to the contest hosted by Rafflecopter, and they will select a winner at random. You can even earn extra points for following me on Twitter and Facebook to improve your chances of winning, but that’s entirely up to you.